Cufflinks.com offers up to 60% Off+Extra 20% Off Sale items via coupon code "PANTHERS20"or "BRONCOS20". 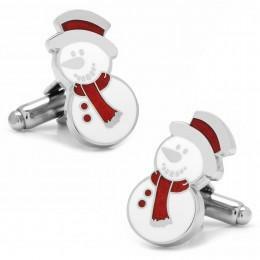 Cufflinks.com offers 25% off sitewide via coupon code "MERRY25". 30% off $300+ via coupon code "VERYMERRY30". 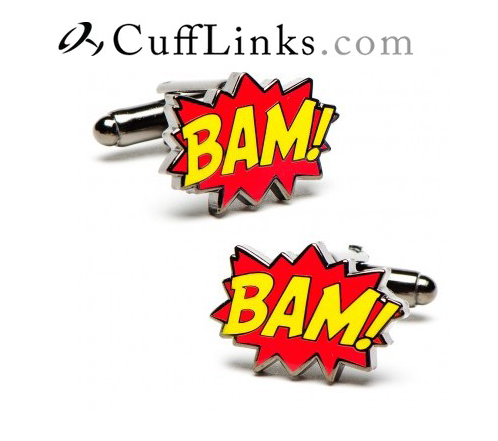 Cufflinks.com offers $5 Off entire site via coupon code CUFF5.